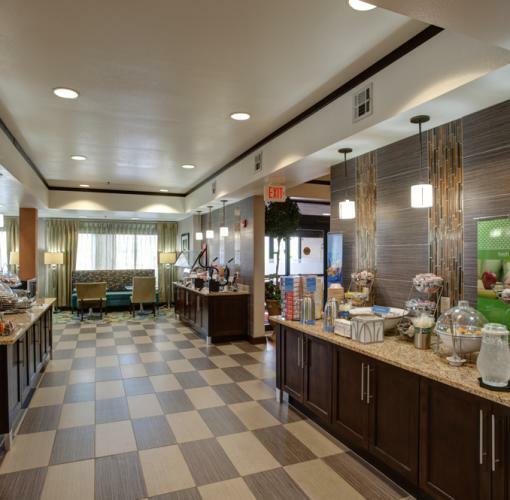 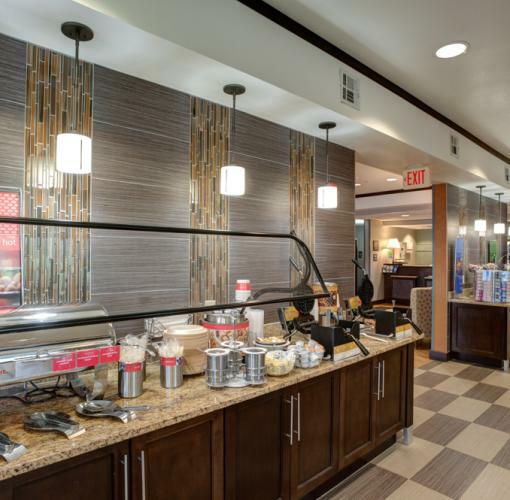 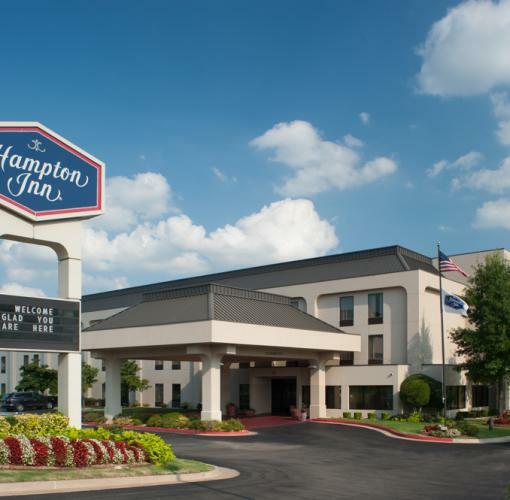 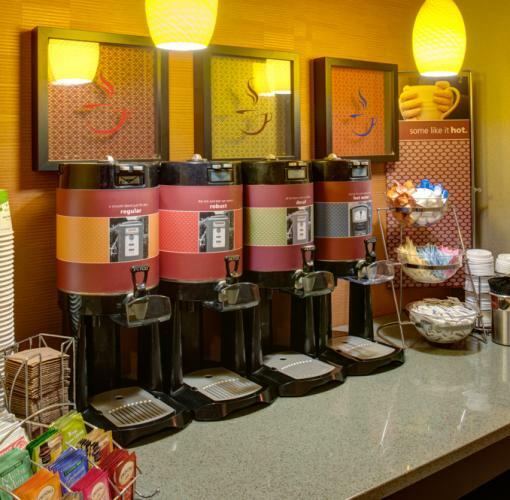 Welcome to the Hampton Inn Tulsa-Sand Springs hotel, located in the birthplace of the historic Route 66. 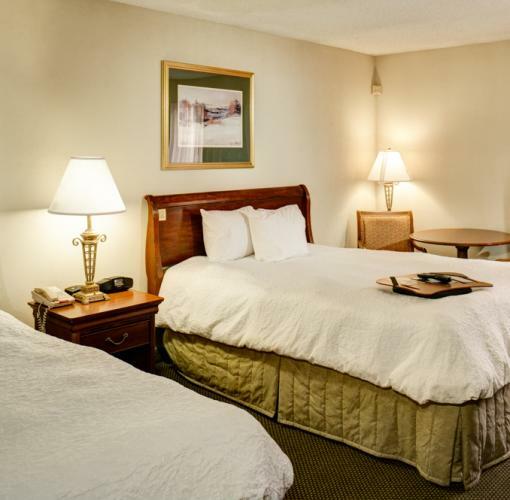 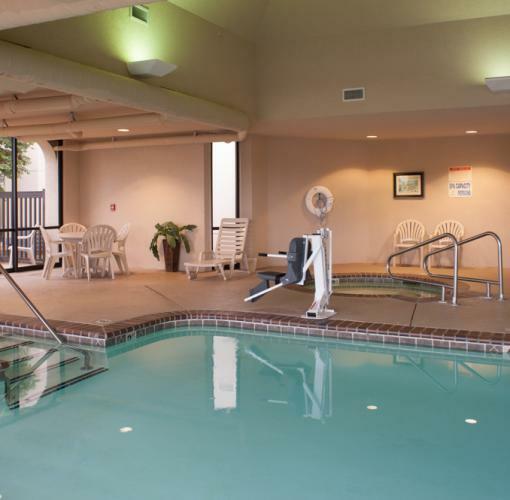 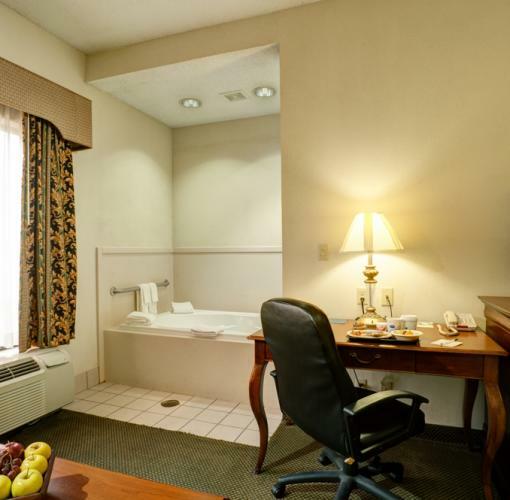 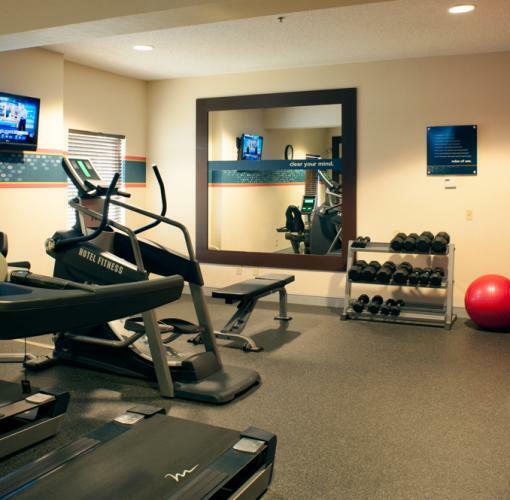 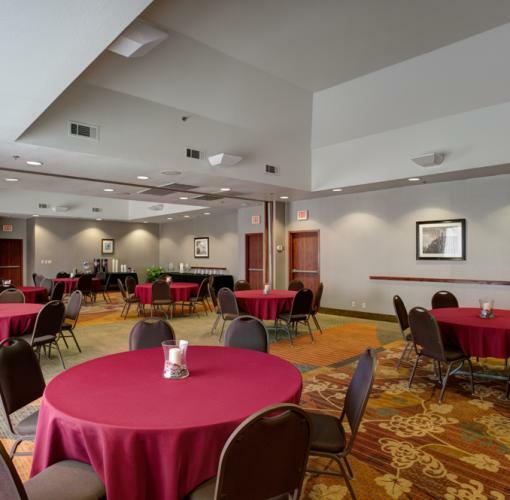 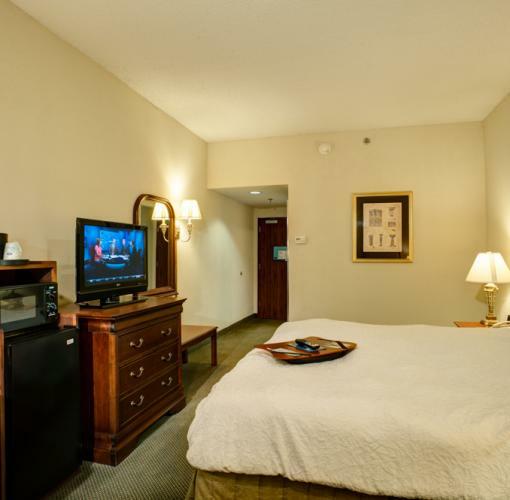 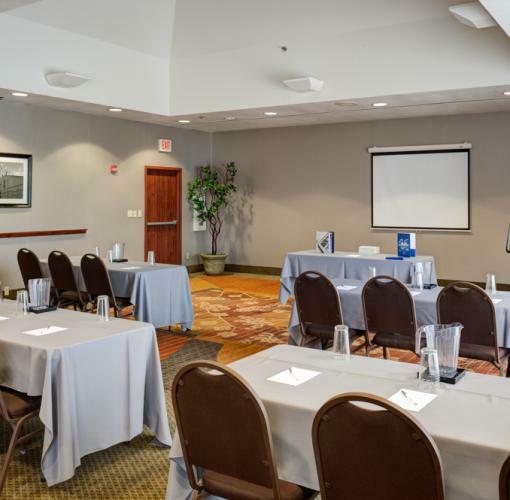 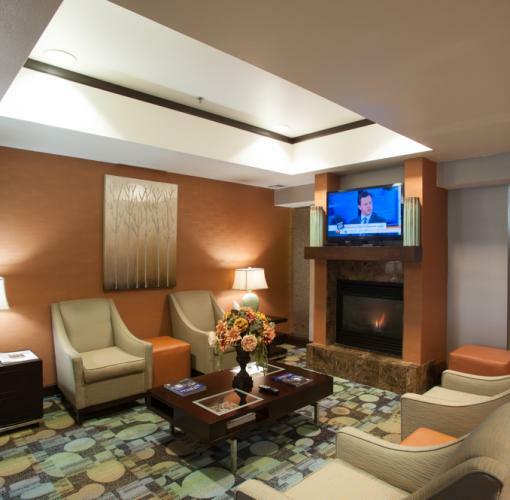 Our Tulsa hotel is nestled in the quiet town of Sand Springs and located only minutes from Downtown Tulsa. 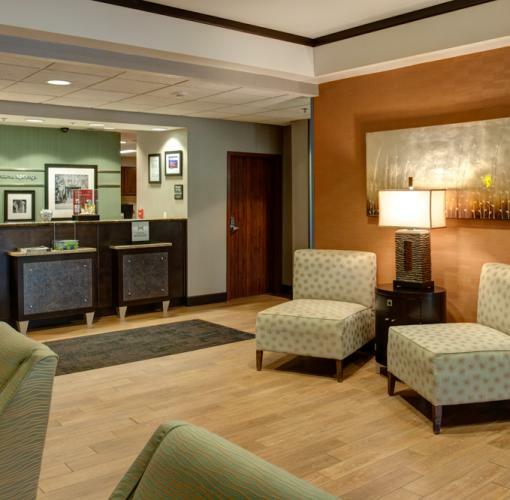 We're the perfect home base from which to explore all that Tulsa has to offer, whether you're getting an adrenaline rush at Discoveryland, perusing the largest collection of American West art and artifacts at Gilcrease Museum or simply enjoying a family picnic at Lake Keystone. 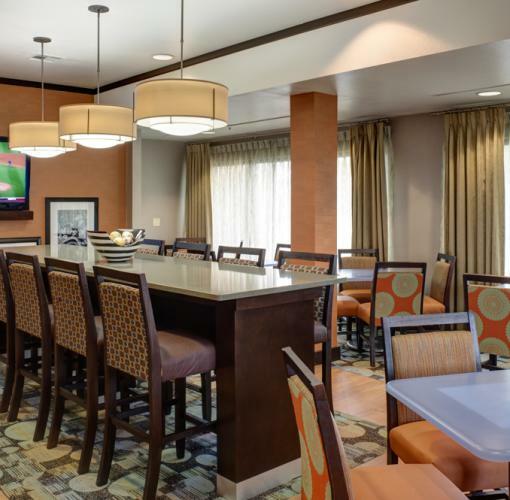 Stay at this modern Tulsa hotel and experience true hospitality.